The Demo Day + Career Fair event is part of the 8th CMU SUMMIT on US-China Innovation & Entrepreneurship! Click the link to get a ticket for the annual CMU Summit! Get closely connected with companies! Get your questions about startups answered! The perfect platform we provide will connect excellent companies with brilliant students. Companies will interact with students and collect resumes at their assigned booths. The Spring 2019 Career Fair will take place on April 12 from 12:00 PM to 2:30 PM on campus at CMU. Companies in the final round of the New Venture Competition, as well as companies of our high-profile guests, will be actively recruiting talented students. 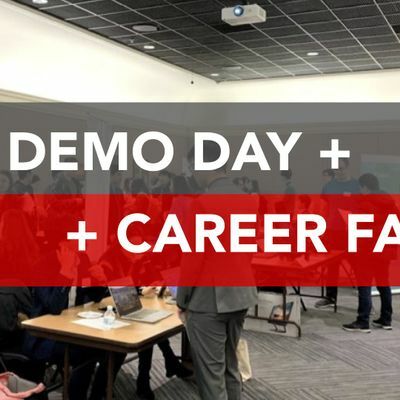 This career fair is held jointly with the Demo Day, where companies will be showcasing innovative products! Everyone is welcomed to bring their resumes. Happy job hunting! To enhance the communication and connection between startups, judges, audiences, and Pittsburgh locals, we are holding a networking session for selected startups on April 12th. Everyone is welcomed to join this event. Startups will have the extra opportunity to showcase themselves to the judges of the New Venture Competition while allowing the audience to interact with the startups and ask questions. 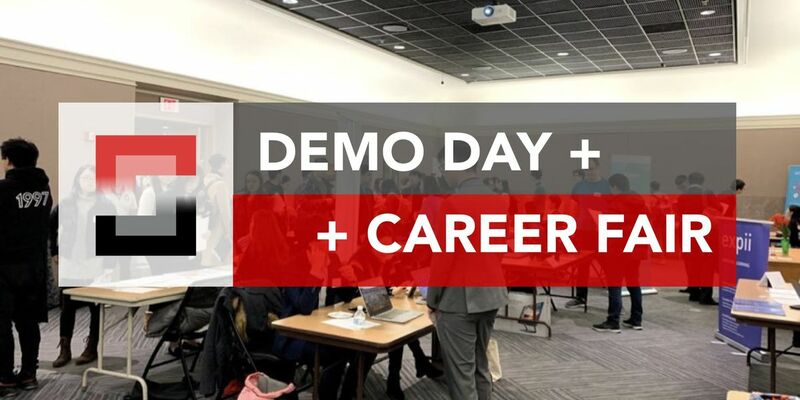 Local students who are willing to work in exciting new startups are more than welcome to join our Demo Day and pitch yourselves to the startups.